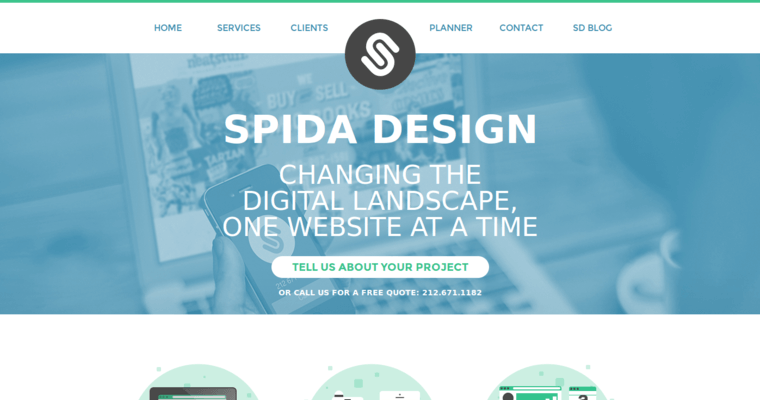 Spida Design is a premier website design and development company based in New York City. 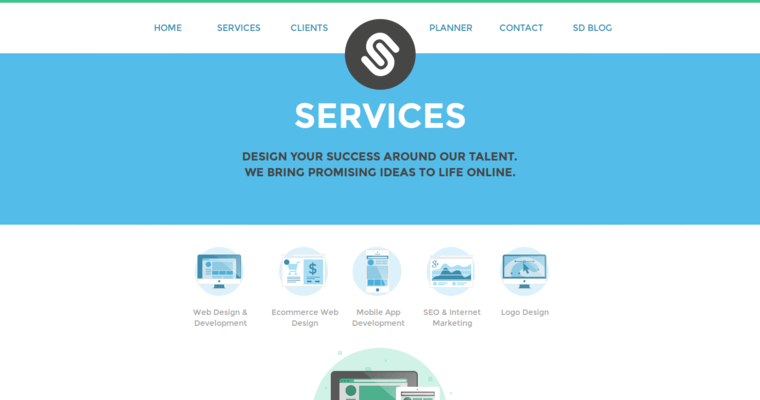 Their talented team has years of experience in creating websites that provide the speed, usability and ease of navigation that is required to convert visitors into customers. They can handle simple or complex projects and have done so for a diverse assortment of clients. 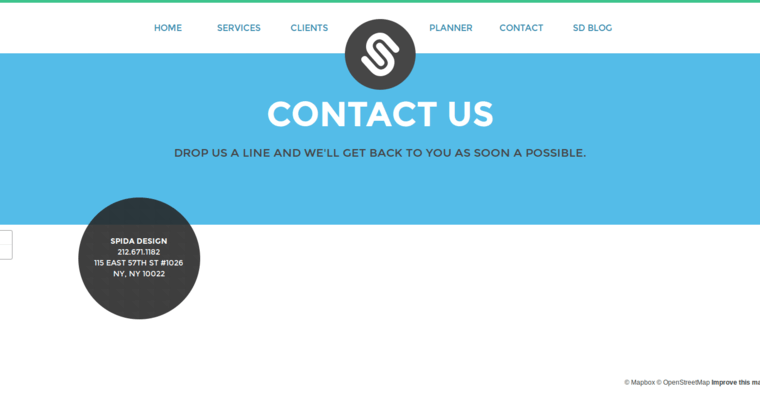 They utilize technologies such as WordPress, so clients can easily update their content as needed. Their focus is around the user experience so as to keep visitors on the website and wanting more information. In addition to general website design, they are specifically experienced at creating e-commerce sites as well as mobile app development. Once they've created a professional, engaging site, they can then help the client advertise it with SEO and other online marketing expertise. They have an impressive portfolio of completed projects for numerous satisfied customers, and they look forward to their next.